This year’s lineup also includes New Orleans funk legends the funky METERS, Americana new-grass rockers, Railroad Earth; distinguished jazz legend John Scofield; lords of punk/ska FISHBONE; son of Willie Nelson – Lukas Nelson & The Promise of the Real; and gifted singer/songwriter/Vibes regular, the Ryan Montbleau Band are among some of the many notable bands and artists performing. Bridgeport’s own Funk superstars Deep Banana Blackout will return to the Vibes stage along with Latin rock bandCosmic Jibaros. The Silent Disco returns, proving that the loudest late night party on the beach can’t be heard. 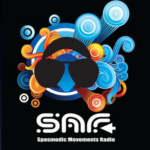 **Additional artist announcement are still to come. 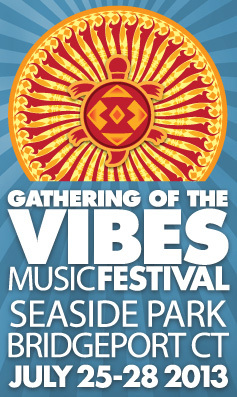 In total, Gathering of the Vibes will host over 40 bands in 2013 on multiple stages located throughout the historic and scenic 370-acre beachfront venue. Latest updates are available at www.GOVIBES.com. Gathering of the Vibes is an all ages, family friendly event, offering an exclusive Family Camping area, Kids Corner, Teen Scene including interactive programming and a “School of Rock Teen Vibes Stage,” featuring musical instruction and jam sessions with Main Stage artists. Though tickets at the Early Bird price range have sold out, Way Advance tickets are still available. VIP ticket holders enjoy added perks: expedited entry and rock-star parking with easy in/out access, shaded camping areas along with catered meals, snacks and beverages, air conditioned bathroom trailers, and hot showers. Located stage left on the concert field, the massive VIP hospitality tent and viewing platforms offer exceptional stage sightlines and the opportunity to mix and mingle with artists. For complete ticket buying options, please visit: www.GOVIBES.com. 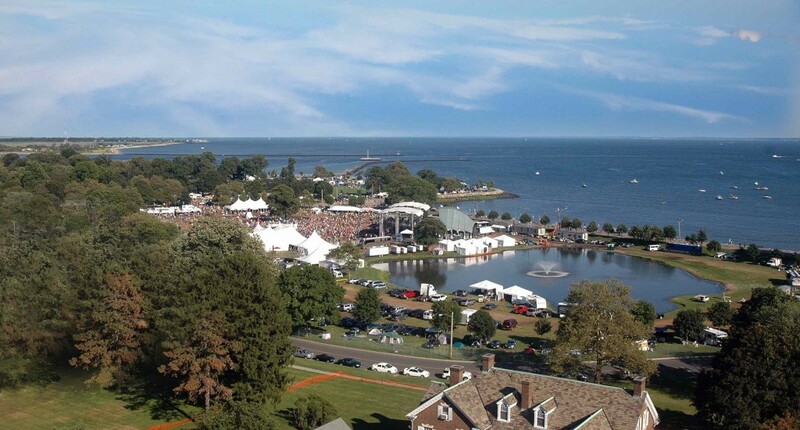 Seaside Park is easily accessible by public transportation and just 50 miles from Manhattan. Fans traveling from NYC can travel easily via Metro North or the Port Jefferson Ferry and shuttle bus service will transport attendees to and from the venue, local area hotels, the ferry, train and bus stations. Discounted hotel accommodations at Vibes preferred hotels are available here. Previous Post NEW RELEASE: LAURA JANE - Sophomore Album "EVERYTHING CHANGES"